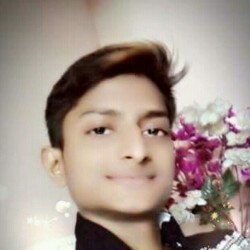 @NP-btmboy-00 is a 19 year old Gay Male from Leknath, Kaski, Nepal. 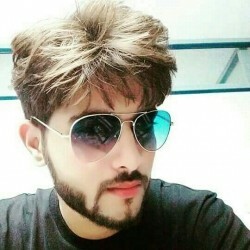 He	is looking for Chat, Workout Partner, Travel Partner, Group Casual and Other Activities. Looking for hookups. Age btwn 18-30 . Only muscular guys. If u are interested leave me ur message.